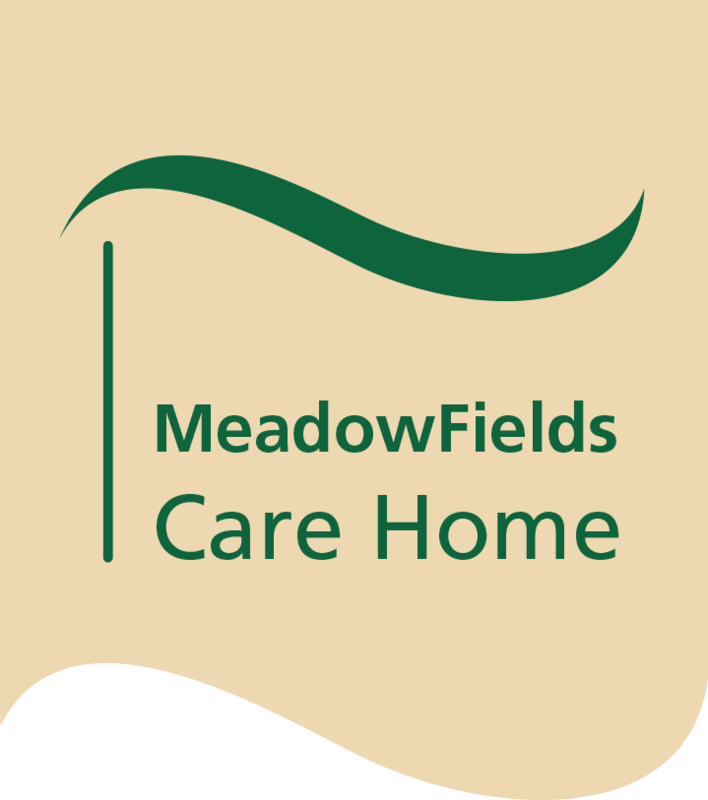 I would like to pass on my thoughts to all staff of Meadowfields for the care given to my mother Lorna Williams who died on 27 April. My mother always to us how happy she was, how the staff where wonderful and the food delicious. It give us great comfort to know that she spend the last 5 years of her life in such a caring and supportive environment. Nick Willaims, becky and family. To the staff at meadowfield’s on behalf of all of Margaret’s family we’d like to thank you for the kindness and care you have shown to us and our beautiful mom during her time with you.